Snake stories have always been the territory of the "real" African missionaries; you know, the ones who live in mud huts in the middle of nowhere. City dwellers like us rarely see them, unless you are my friend Alyssa who found 16 in her house. 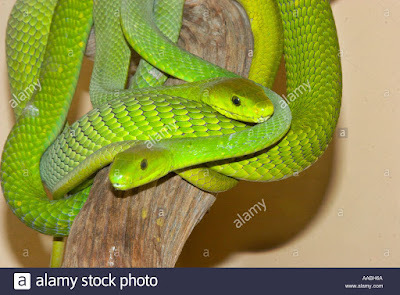 In all our years in Dar es Salaam, we've only had one snake in our house, and that was about 10 years ago in our dining room. We've seen a few others in our yard, but that's about it. So yesterday, when Lily came out of her room to tell us there was a snake in her bed, we thought she was seeing things. For one thing, she was quite calm (which is very un-Lily-ish....this is a child who has been known to scream bloody murder over a frog). And she had been sent to take a nap (which she despises), so we thought this was a convenient diversion. But she insisted it was a snake. 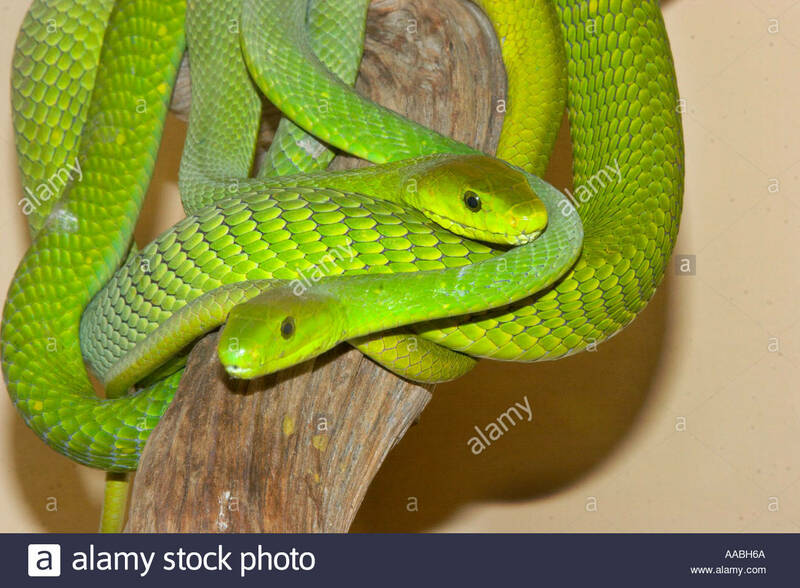 So Gil and my dad (who is visiting) went to investigate, and lo and behold, there was a green 3-foot snake hanging from the slats of the bunk bed. Johnny was already sleeping on the top bunk, but we rapidly decided that his nap was now over. Thankfully, the snake stayed put while my husband and my dad grabbed a box and various instruments of death. My dad knocked it into the box and covered it, and we all trailed behind him as it was carried outside of our gate. I was ready with the camera, but once the box was opened, it made a quick exit, and started slithering away into the bushes. Gil hacked at it, cutting off about 8 inches of its tail, so we are assuming it has now perished. Fitting punishment for having the audacity to get into my children's bed. We tried to play it cool the rest of the day so as not to alarm the children, though Lily dissolved into tears at bedtime and refused to get into bed. I tried to reason with her, but considering that I'm not sure I would want to get into my bed if I had looked up and seen a snake, I couldn't blame her. She slept on our floor last night. 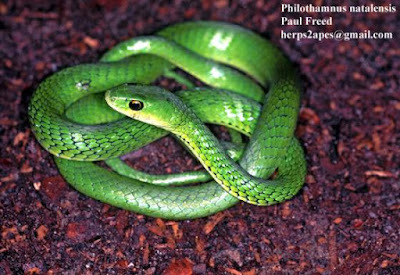 Or a green mamba, one of the most venomous and deadly snakes in East Africa. If missionary life were a video game, we would have just gone up a level.